Stretching from the shores of Great Lake Ontario to the St. Lawrence River, this region is defined by sparkling blue waters and 1,864 islands. USA Today readers voted it #1 of America’s top ten places for scenic boat rides. The signature attractions, two opulent island castles, offer captivating tours. Visitors also explore historic battlefields, lighthouses, a children’s farm village, and a zoo with animals native to NY. 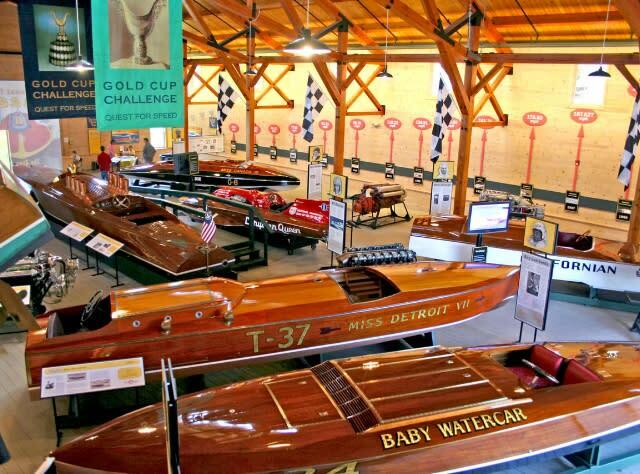 The Antique Boat Museum features America’s premier nautical collection. Head to state parks like Wellesley Island, with sandy beaches, nature trails, campsites and all-season cottages. Enjoy year-round recreation, from kayaking and trophy fishing to cross-country skiing. Thrill-seekers love scuba-diving in the crystal-clear St Lawrence and magical hot-air balloon rides over the islands. Diverse lodging ranges from Tibbetts Point Lighthouse to Singer Castle’s posh Royal Suite. Both present million-dollar views.